Did we arrive too quickly? Lack of appropriate maintenance is often a breakdown waiting to happen. It can be a huge unpredictable cost to your business. Optimize the performance and life of your vacuum furnace with a complete field service, including replacement parts made of high-performance materials. A qualified assistance provides support for all your needs. 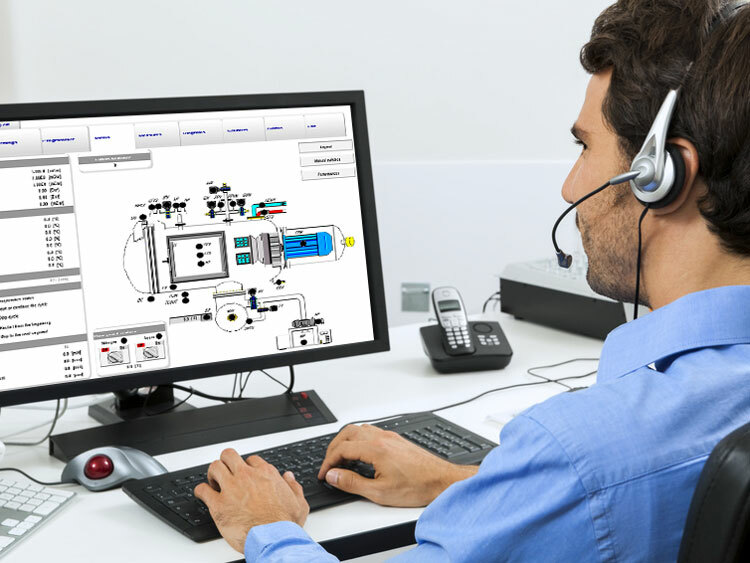 It means a prompt response and rapid resolution of any critical state in the functioning of your vacuum system. Prevent problems before they become crippling with a suitable maintenance program. Regular inspection, lubrication, testing, repairs and fine-tuning adjustments ensure safe and efficient operations. By monitoring key parameters as the unit is running at normal capacity, predictive technologies pinpoints defects that could lead to a break. Drive scheduled shutdowns alongside corrective actions to eliminate potential source of failure. In a world full of deadlines, velocity matters! Choose a suitable partner that ensures constant availability and quick shipping of standard range, as well as special designed components and furnace complements. Furnacare provides the engineering and technical support services for vacuum furnaces of any type and any brand. Best practice maintenance and spare parts replacements are based on the complete knowledge of the behavior of the system’s components overall. Our service portfolio is arranged to suit your specific needs and avoid unnecessary duplication of efforts. 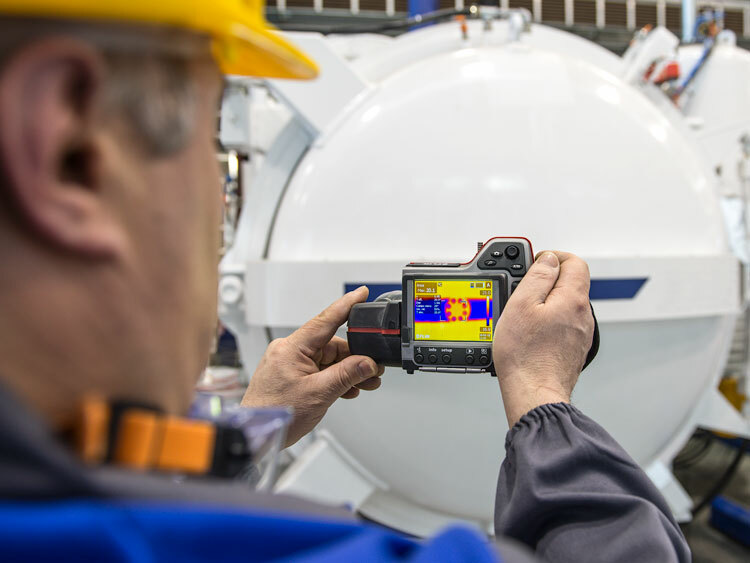 Furnacare performs the real-time monitoring of thermal processing to detect anomalies and defects in operation. Predictive analytics help determine an optimal maintenance schedule with cost savings, as tasks are carried out only when needed. Furnacare provides rapid and efficient assistance to help you overcome the most complex issues. Our highly specialized engineers will follow you step-by-step to find which solution best solves your problem. Instead of addressing merely the symptoms of asset failures, Furnacare technical intervention aims at establishing their root causes to avoid problems from happening again in future. 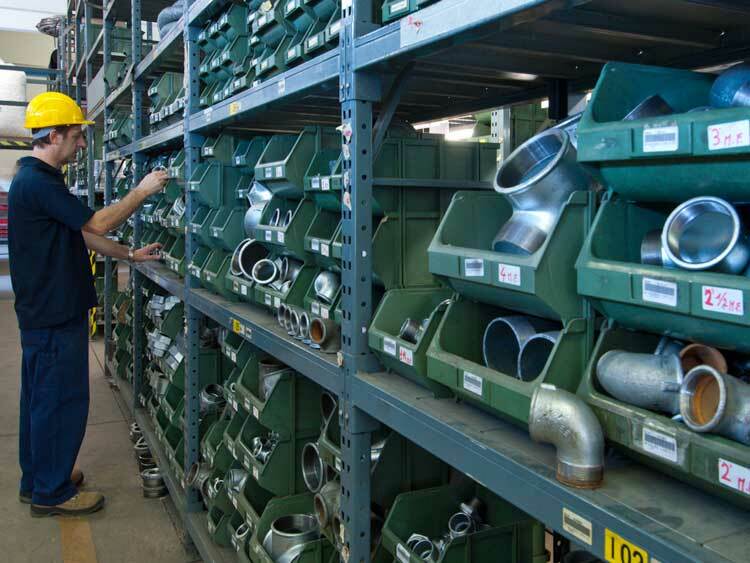 The exhaustive knowledge of all parts involved in the process gives us a better understanding of your needs. Furnacare assists you in choosing which replacement item is most suitable for a given application, even if it's out of production. Furnacare brings valuable solutions for all types of vacuum furnaces and ovens. 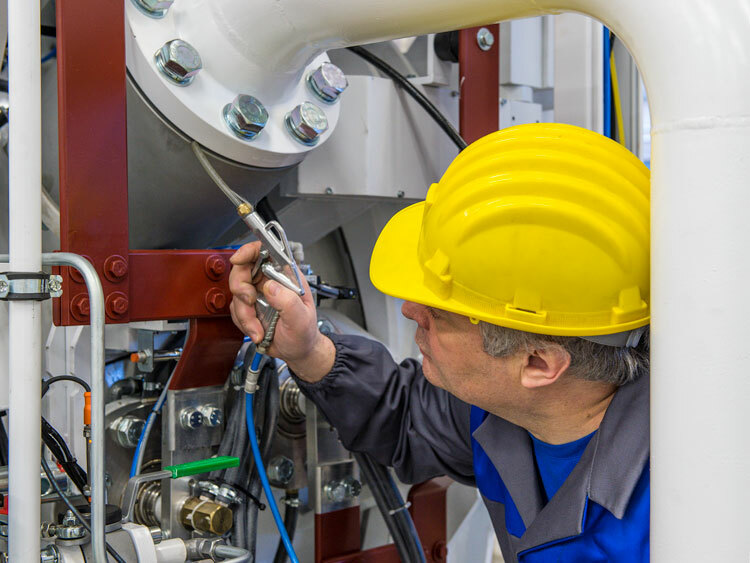 With over 30 years experience in the field of vacuum heat treatments, our competence spreads over an integrated maintenance service, including hot zone overhauling, instrument calibration (temperature and vacuum), leak detection, uniformity tests (SAT, TUS, safety checks). In addition to standard equipment, such as hot zone, heat exchanger or vacuum pumps, we can design, engineer and supply accessories and tailor-made spares. Do you need to give an additional impetus to your furnace? Find out how to increase efficiency and enhance performance.